Zeelander Yachts, a leading Dutch shipyard that creates high-end motor yachts with an elegant New York commuter-style profile and excellent performance, is happy to confirm strong sales in 2018 and share the latest news shaping out a bright outlook for the yard for the 2019. Zeelander Yachts was established in the Netherlands in 2002 and has been busy completing orders ever since and it keeps developing. Two years ago, the company has opened a new state-of-art yard in Groot-Ammers. The year 2018 was especially successful for Zeelander Yachts in terms of sales and production. In 2018, Zeelander Yachts hit several milestones. It has started construction of its largest yacht to date – the Z72. Last year the company has built the fastest Zeelander ever. The revolutionary Z55 with 2000 hp engines has been revealed at the Fort Lauderdale Boat Show 2018. In addition, the yard was very active on a social front, supporting charities, hosting several private events in Europe, taking part in important boat shows and even serving an official tender of Amber Lounge at the Formula 1 Grand Prix de Monaco. Zeelander Yachts specializes on production of high-end motoryachts that blends form and function to efficient performance with the highest possible standard. The current range includes three models, Z44, Z55 and the flagship Z72. The Z44 is an instantly recognizable lobster-style cruiser with a modern twist and powerful motor, capable of reaching 35 knots, panoramic views and spacious interior with one or two cabins. 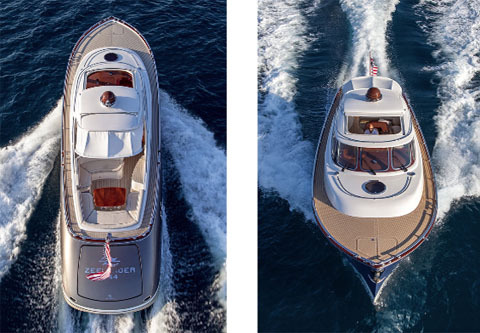 The Z55 is the ideal step-up from the 44-feet model, offering even roomier cockpit and three cabins. The Z72, first unit under construction and to be delivered in spring 2019, is the largest Zeelander model to date at 22 m. It offers superyacht level comfort with smart use of space and 40 knots max speed using a powerful triple Volvo IPS propulsion totalling 3000 hp! In addition, last year the company has announced a luxury twist on the popular Z55 model – a cabriolet version, the Z55 Corniche. The concept has been elaborated and will be released with full details in February 2019. First hull of Z55 Corniche is currently under construction and is set to be launched at the 2019 Cannes Yachting Festival. Zeelander Yachts keeps developing constantly. New exciting models are in works at the shipyard’s own design department. Likely, they will be revealed closer to the end of 2019. 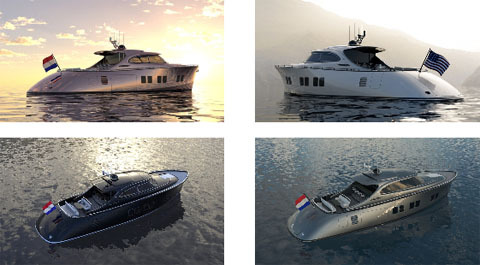 In 2019, the company will take part in several important boat shows and events all over the world to keep introducing new and current models and promoting its philosophy. 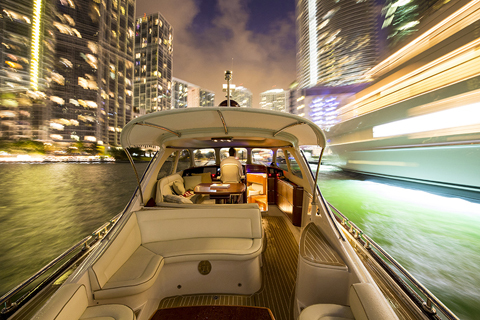 Meet Zeelander Yachts at Miami International Boat Show (February 14-18, private viewings can be arranged by appointment only), Palm Beach International Boat Show (March 28-31), Formula 1 Grand Prix de Monaco (May 23-26), Cannes Yachting Festival (September 10-15), Newport International Boat Show (September 12-15).